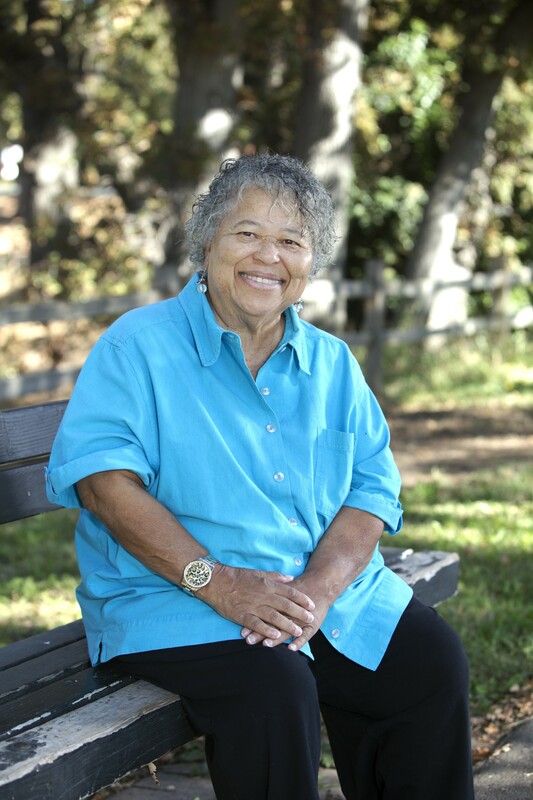 Patricia E. Canterbury is a native Sacramentan, an award winning poet, an award winning short story writer, novelist, political scientist and philanthropist. Every Thursday, is the first of the Nancy Noire Mysteries set in a fictional town in Washington State. Every Thursday began as a writing prompt, “she forgot about the man” ; a random phrase selected by the ZICA Creative Arts and Literary Guild, a Sacramento based artist support group, to stimulate a writer's creativity. Carlotta’s Secret, is the first of Pat's eight chapter-books of children’s contemporary fantasy mysteries. Published as the first of a series titled The Delta Mysteries, Carlotta's Secret is available at Amazon.com. A small independent motion picture studio has optioned Carlotta’s Secret. Pat is a talented and prolific writer whose works span many genres as you can see below. The titles in italics are under consideration. Pat won the First Annual Georgia State Chapbook contest in 1987 for her poetry chapbook, Shadowdrifters …Images of China. She is published in over eleven anthologies and is very active with Sisters in Crime, Mystery Writers of America, Northern California Publishers and Authors, the Society of Children’s Writers and Illustrators, and ZICA Creative Arts and Literary Guild. Pat was awarded a certificate in recognition of her outstanding volunteer efforts during March and April, which helped make the 2012 Left Coast Crime (LCC) conference a success.